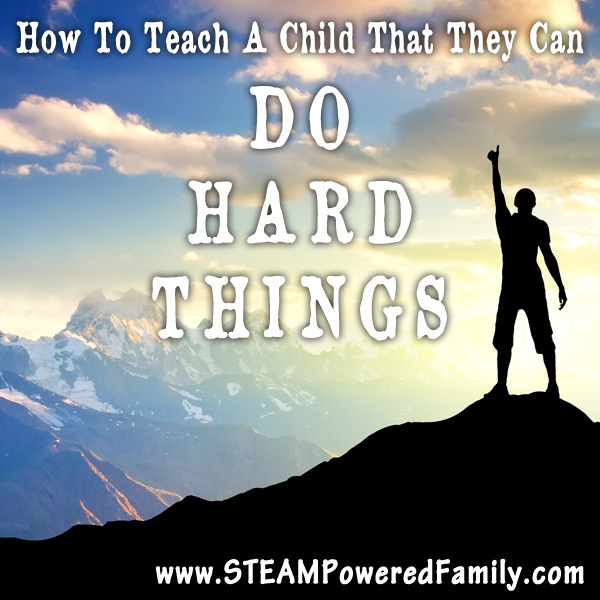 Emotional intelligence in children can be a challenge. 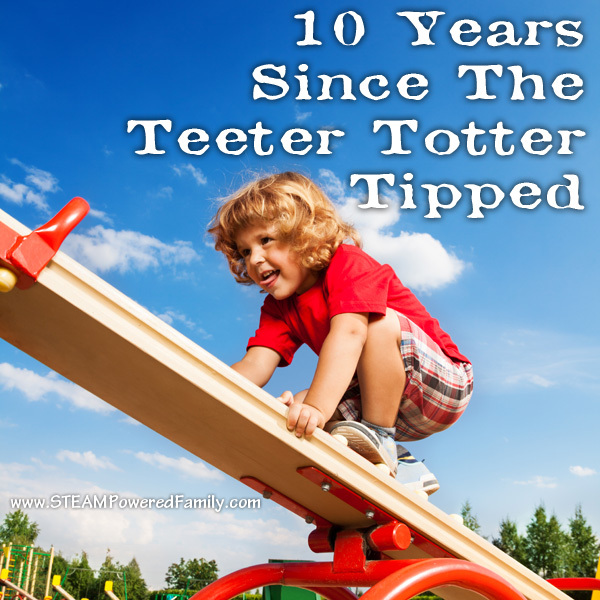 Kids are naturally very self centered, their worlds small and focused on their immediate sphere of influence. If your child has any special needs, developing emotional intelligence can be an even bigger challenge. Here are some of our tools we have used to help develop emotional intelligence in children. Emotional intelligence also known as Emotional Quotient (EQ) is a person’s ability to recognize emotions in themselves and others, and respond intelligently, in a socially appropriate way, and with empathy. What skills build emotional intelligence? Ability to manage and regulate emotions in themselves and others (cheering up a friend or responding appropriately to others emotions). 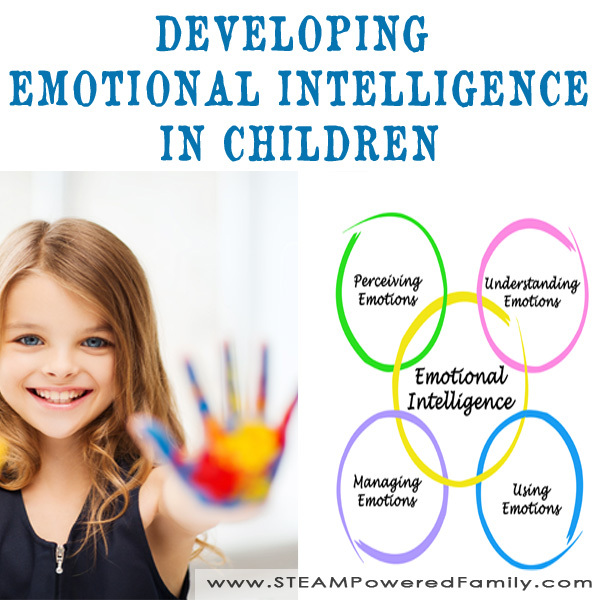 Talking about Emotional Intelligence is one thing, but how can we develop this in our children? In my experience one of the most powerful ways to develop these skills in children is through reading. And not just any reading. Pick powerful pieces that really travel the emotional arc. Then read those pieces out loud. Don’t be afraid to tackle those tough emotions. This is the opportunity for you to guide your child through the experience in a safe way. Through the words on the page and the journey of the characters. Talk about the emotions characters are facing as you progress through the book. Discuss the emotions each character is facing in the scene, how do they differ? Are the characters showing a high level of empathy and emotional intelligence, or could they do something better? How would your child feel in that situation, or how would they respond to the character experiencing the emotions? Two books really hit home with my kids. Well, actually, it was eight books. One was Charlotte’s Web and tackling the emotions around aging and death was a difficult journey for my children who have faced a lot of loss in their short lives. But we worked through it together and they came out stronger from the experience. The other book was actually a series. The Harry Potter series. Boy, that book really hits hard in the emotions department. From the highs to the lows, I went through it all with my oldest (my youngest will start the series soon). It doesn’t need to be big chapter books. Some short readers and picture books carry a big punch. Todd Parr is one of our favourite authors for insightful, thoughtful and emotion packed books for younger readers, and Henry B Wigglebottom was a big hit when my boys were younger. Have you filled your bucket? is a great book for providing some vocabulary and understanding around emotions. It works for understanding your own emotions and others emotions. Wonder is an amazing book about kindness and acceptance. It provides a wonderful platform to reflect on the feelings and emotions of other people to help develop greater empathy. Once your child has a firm foundation in emotions through the books, bring that into the real world. Talk about what their emotions are sometimes, get them to label those emotions and discuss how to effectively manage and utilize those emotions. Discuss your own emotions, or those of their siblings or friends. Even when you are out in public, take a moment to discuss how people around them might be feeling. Standing in that line up might be very frustrating for the child, do they think it is frustrating for the other people too? How do they think the person with the cane feels about having to stand in the line? Or the pregnant lady? 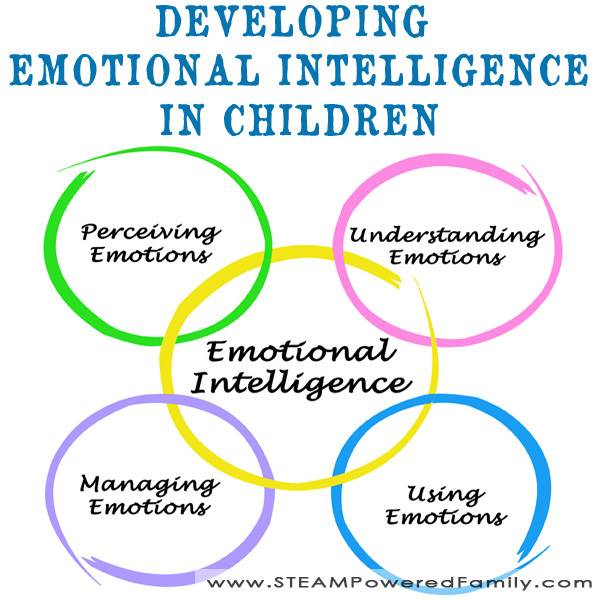 Emotional intelligence in children is something that can be developed. Some children may require more concrete guidance, while others are more naturally empathetic and sensitive. If you have a child that is really struggling with emotions (their own or recognizing the emotions of others), especially if they have special needs, consider talking to a therapist. There are some wonderful cognitive behavioral therapy techniques that can be used to help develop a child’s emotional intelligence. 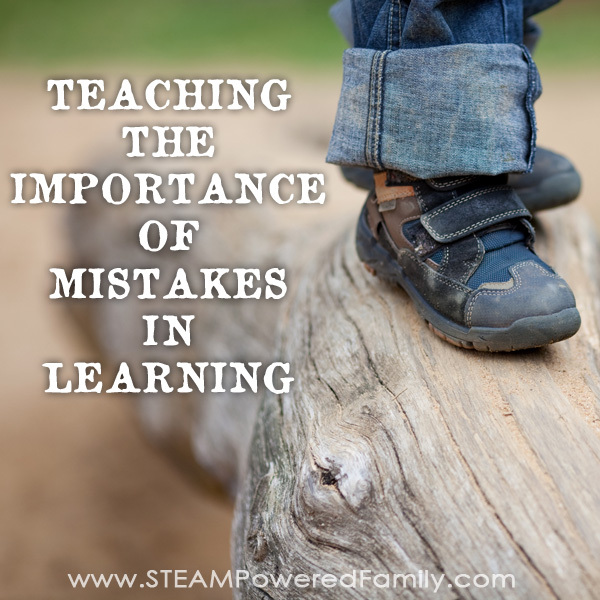 Learning about Emotional Intelligence shouldn’t stop with children and children’s books. In fact, having a high level of emotional intelligence as an adult is extremely important skill and, most importantly, you can continue to develop and improve throughout your life. There are a number of amazing resources for adults, educators and parents. These are my best picks and I highly recommend you check them out. The messages in these books can really have a big impact on your life and parenting. Previous Post: « Glow In The Dark Milk Plastic – Non-Toxic, Easy, Fun! I found good advices and ideas. Thank you! I found the “Have you filed a bucket ?”book at the library lau month and I love it! My daughter has learned from it and she is a little different because of it. Love how little things can make a bif difference.